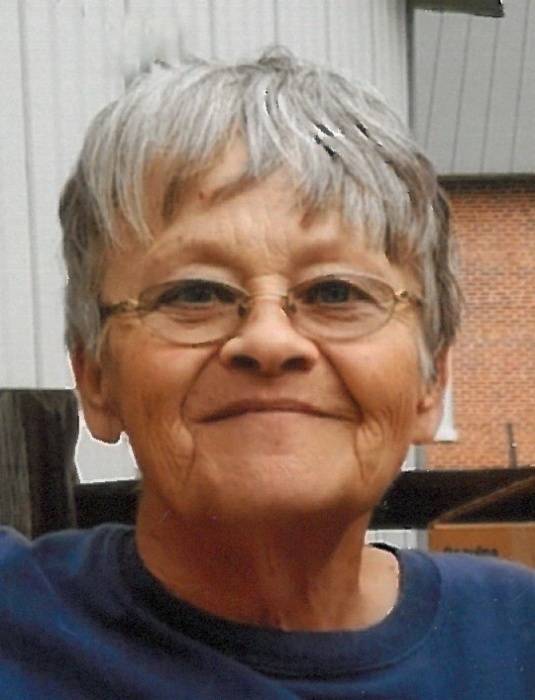 GILBOA - Mary H. Ward, 69, of Gilboa died at 11:28 p.m. on Thursday, August 30, 2018 at Bridge Findlay Hospice Care Center. She was born April 22, 1949 in Lexington, KY to the late William E. and Theresa (Esenbock) Agner. On November 20, 1987 she married Louis Ward and he survives in Gilboa. Also surviving are six children, Shawn (Mark) Maag of Ottawa, Larry (Kaylee) Kisseberth, Amber (Tony) Miller both of Gilboa and Jodi Kisseberth, Dave (Nikki) Ward of Vanlue, and Amy Gedelian of Findlay; sixteen grandchildren; six great-grandchildren; and a sister, Georgana (Jerry) Jennings of Gilboa. Also proceeding her in death was her son, Michael Kisseberth; a brother, Albert Mack; and her dogs, Sheba and Little Dude. There will be a gathering for family and friends at LOVE FUNERAL HOME, Ottawa on Friday, September 7, 2018 from 6 to 8 p.m.